While at Brookfield Zoo we visited their Bear Grotto. 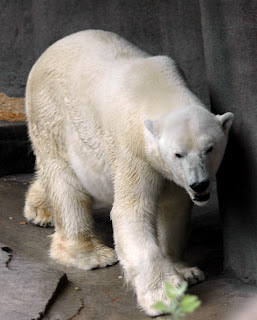 One of the inhabitants of the Bear Grotto is the Polar Bear. 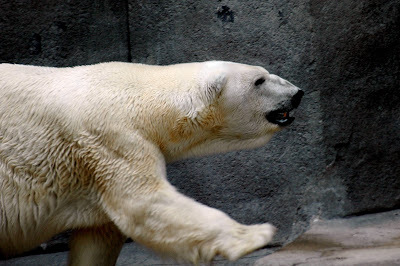 Polar bears live in the arctic and hunt seals on arctic ice sheets. They are good swimmers with large front paws to paddle with. Their insulated fur helps keep them warm while underneath their black skin helps absorb sunlight. I hope you enjoy the photos of this beautiful, yet dangerous animal. Thanks for visiting. Stop by tomorrow to see the Zoo's Tropic World exhibit featuring primates. 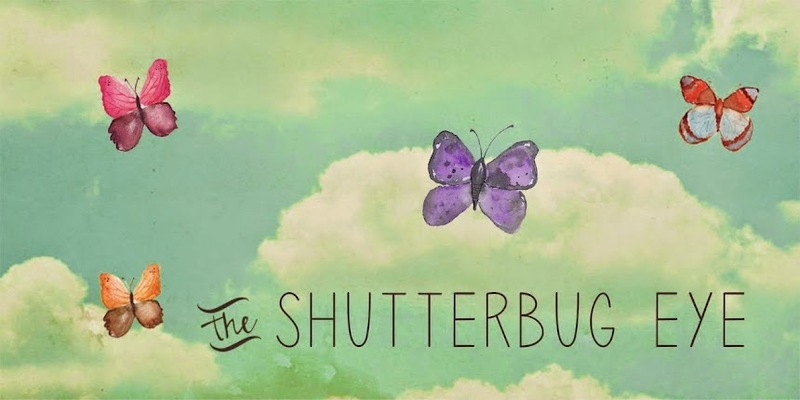 If you would like to see more of my photography, please visit my Artfire studio The Shutterbug Eye.